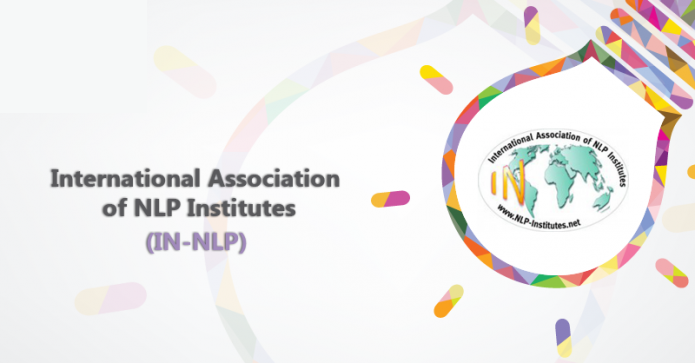 It is our great pleasure to inform you that two of our trainers have been formally acknowledged as NLP Master Trainers. 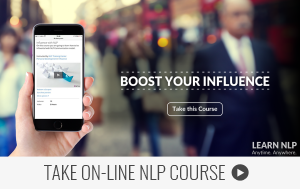 Sandra Savanović Stevanović and Josip Bošnjaković met all the requirements prescribed by the international organization NLP International Association of NLP Institutes (IN-NLP) to obtain the title of Master NLP Trainer. Sandra Savanović Stevanović is a certified NLP Master Trainer and Fellow Member Trainer IANLP. She received her formal education in economy. For the past 10 years she’s been working as a business skills trainer and consultant for local economic development. She has many training certificates, the most important among which are international trainer and coach by CEFE methodology, senior trainer at ProNet and certified trainer of Persona Global. In the field of training, she developed over 20 training programs, and wrote and edited a number of manuals in the field of enterprise development. Annually, she holds around 1000 hours of training in the country and Southeast Europe. In the consulting field, she has worked with over 500 companies and 2000 entrepreneurs in the country and the region at various programs for training, support and development. Josip Bošnjaković has been engaged in education and training programs for the past 8 years. He is a certified NLP Master Trainer. In addition to the education in the area of NLP and ommunication he also completed trainings in the field of sales, employee selection and marketing. He completed all Persona Global training programs for trainers. Josip has a professional experience of 14 years in sales, management, employee selection and marketing. He was also a consultant in the field of development of several small and medium companies. He has worked on several projects and managed budgets. He is an author of work manual in youth education. Holds a bachelors degree in economics. In Atria Group SEE he works as a trainer and a coordinator of sales activities for the region of Vojvodina.